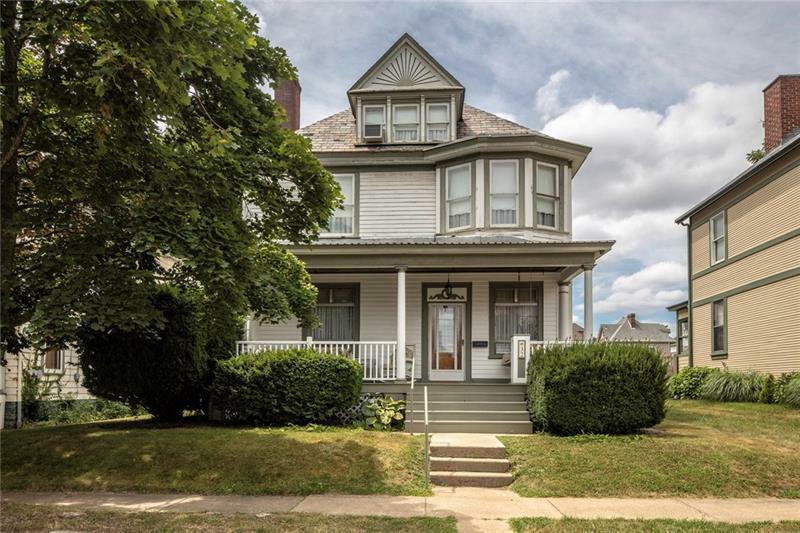 Welcome to 32 S Emily Street in The Heart of Crafton. 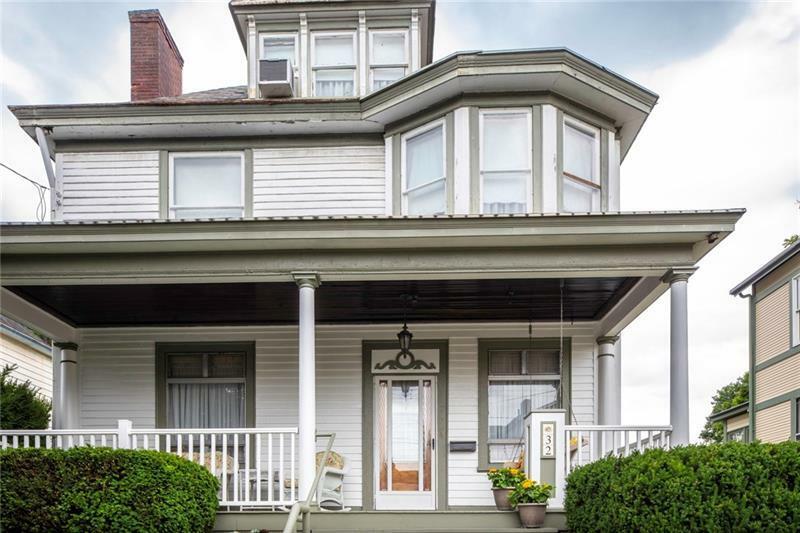 This Victorian home has been well cared for. 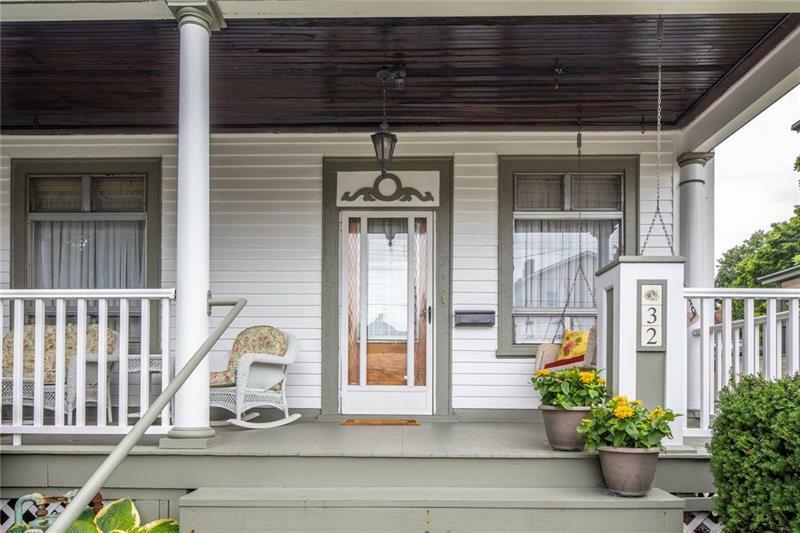 Lovely front porch great for relaxing after day's work. Grand foyer accentuated with staircase & stained glass window. Formal dining room with fireplace. Formal dining room with crystal chandalier. Eat-in kitchen. Five bedrooms including master with walk-in closet. Walking neighborhood. Crafton Elementary School within walking distance. Shopping, restaurants. 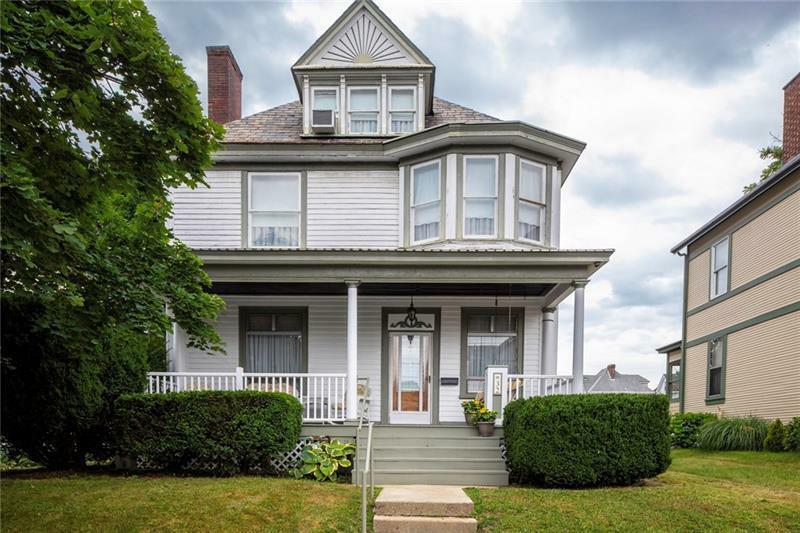 Close to Downtown Pittsburgh, Pittsburgh International Airport. Not to be missed!